I’ve written before about the confusion of male and female personality stereotypes and how they don’t necessarily help us to understand emotional intelligence. While no-one would dispute that there are harder, analytical aspects to personality and there are softer, more intuititive ones, assigning them to male and female personalities is not very helpful. 1. The unconscious or true inner self of an individual, as opposed to the persona, or outer aspect of the personality. 2. The feminine inner personality, as present in the unconscious of the male, is anima. It is in contrast to the animus, which represents masculine characteristics in the female. It can be identified as all of the unconscious feminine psychological qualities that a male possesses. Speaking of male emotional growth, Jung said that confronting one’s shadow self is an “apprentice-piece”, while confronting one’s anima is the masterpiece. To males, he saw the anima process as being one of the sources of creative ability. The reverse could easily be applied too. In terms of female emotional growth, it might be argued that the masterpiece involves confronting one’s animus and as a result being more independent minded, less socially subjugated, more internally aware of what she believes and feels, and more capable of expressing these beliefs and feelings. Interestingly, in Italian and Spanish, anima is most closely translated as “soul”, while in Latin , animus and anima may both be translated as “soul” or “mind”, depending on context. “Acting like a lady will take you far. 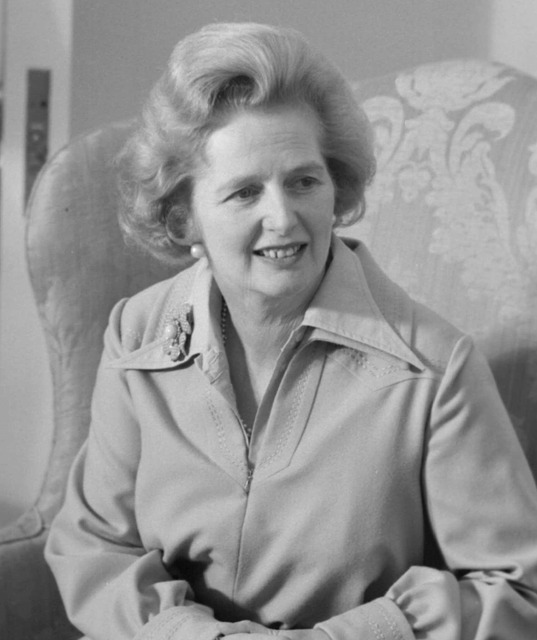 Former British Prime Minister Margaret Thatcher was known as a “lady” even while she met the challenges of her office head on. And being a lady didn’t mean backing down from a fight. (One Soviet newspaper of the time even called her “Iron Lady.”) Believing in yourself and in your inner strengths will set you apart as a lady. A lady knows and keeps her boundaries, has infinite grace under pressure, and takes care of herself. A lady never ridicules or bashes other women or men. A lady makes people feel at ease in her presence. I’m not sure that I would agree that these characteristics are necessarily all enviable in world leaders nor, for that matter, would I suggest that Hillary Clinton should model herself on Margaret Thatcher! NB This article appeared originally on Dec 24th, 2007. NB2 The original article by Roxanne Rivera on News Blaze has been deleted, however a similar one appeared in Eldr – an online magazine for senior citizens, entitled; “Nine Ways Hillary Clinton Could Win the Presidency“, on February 11th, 2008.